The convenience store chain is looking to hire more than 2,500 employees company-wide. Sheetz will hold open interviews for full-time and part-time positions starting on April 11 at all of its 568 locations. 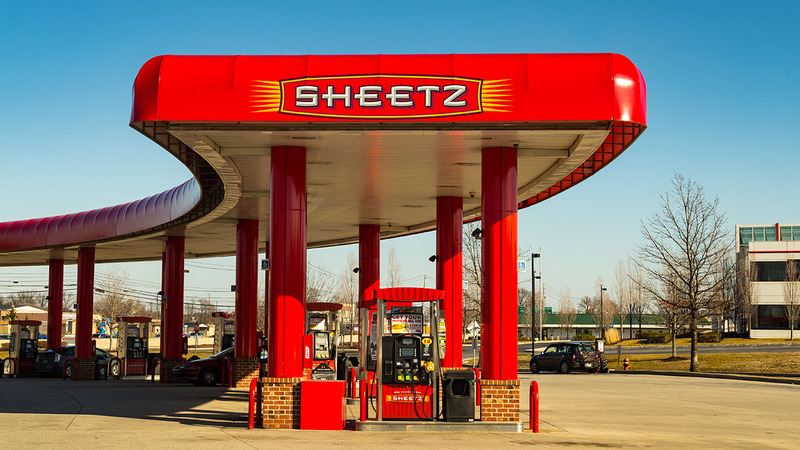 Sheetz currently operates 568 stores throughout Pennsylvania, Maryland, Virginia, Ohio, West Virginia and North Carolina.